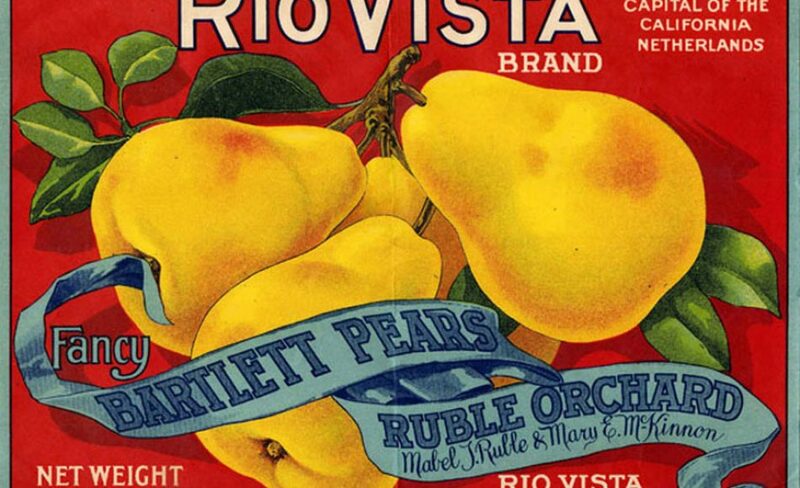 Two central tenets of the UC Davis Library’s mission are providing resources for all students, faculty and staff to conduct academic research and preserving UC Davis’ research and collections for public access. The library builds collections that support teaching and research in every discipline taught at the university, a wealth of information that benefits the work of researchers on campus and beyond. 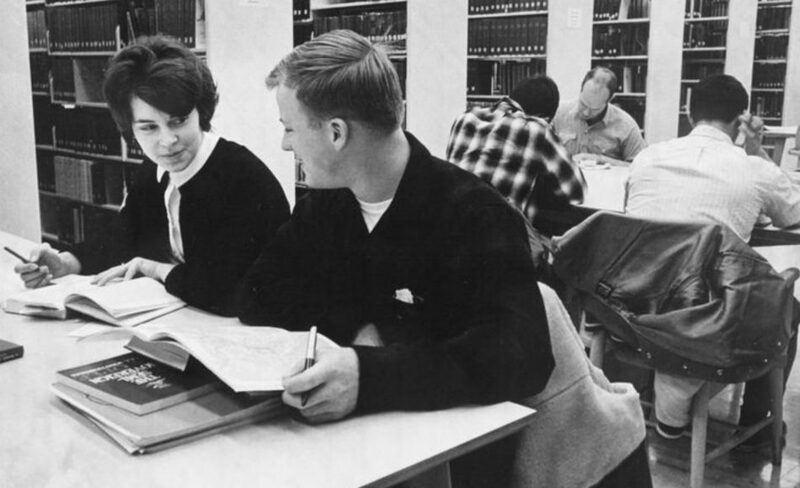 The library is also the university’s historian and storyteller — preserving the research of leading UC Davis faculty, the legacy of well-known alumni, and images and stories of campus life throughout the decades. To increase the impact of these unique collections, the library uses digitization and online tools to make materials more accessible, searchable and discoverable by researchers and the public. Explore the sections below to learn more about some of the library’s collections, projects and how you can help. The UC Davis Library is leveraging its vast collections, which have been called the “best wine library in the world,” to tell the story of wine, its people and places. 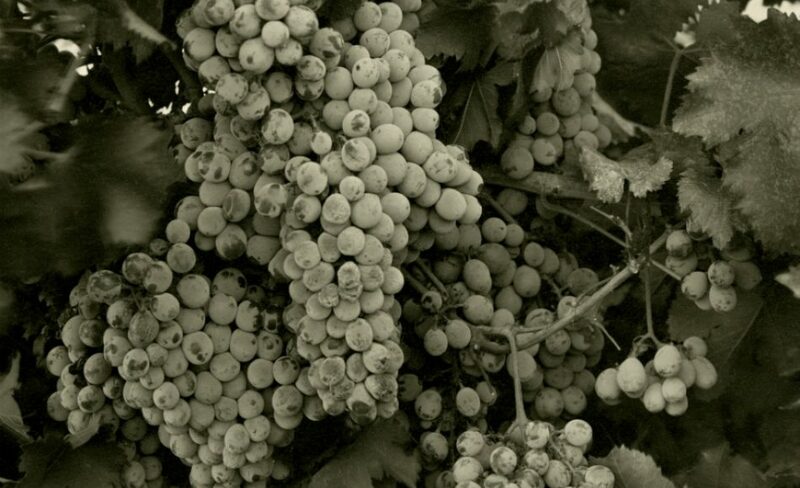 We provide digital and physical access to historic wine labels, videos of lectures by UC Davis emeriti, the papers of world-renowned wine writers, and more. Like a museum, the library contains rare and unique collections and books for discovery. Special Collections acquires and makes the UC Davis Library’s unique collections available to students, faculty and researchers from around the world. The UC Davis Library is responsible for collecting and stewarding UC Davis’ contributions to knowledge and society. Through strategic acquisition and management of UC Davis archival materials, the library tells the history of UC Davis. Materials made available in physical or digital form include photographs, audiovisual recordings, emeriti papers, and more.